I am a Certified Master Inspector and current member of the International Association of Certified Home Inspectors. I abide by the InterNACHI Standards of Practice and Code of Ethics for Home Inspectors. My promise to you is to do my best to perform a thorough home inspection and provide you with any information you need throughout the process. Clients are welcome and encouraged to contact me at any time for referrals on repairs. These are trusted individuals and professionals that provide you with the highest level of service. Whether you are a homebuyer, homeowner, or seller, Saturno Home Inspection, LLC will provide you with a thorough inspection of your home. Afterwards, you will receive a detailed report of our findings and recommendations, sent to you electronically that evening. If you are in the market for a new home, it’s critical to have a home inspection to assess its condition. Get informed of any current problems or future repairs you will have to make. 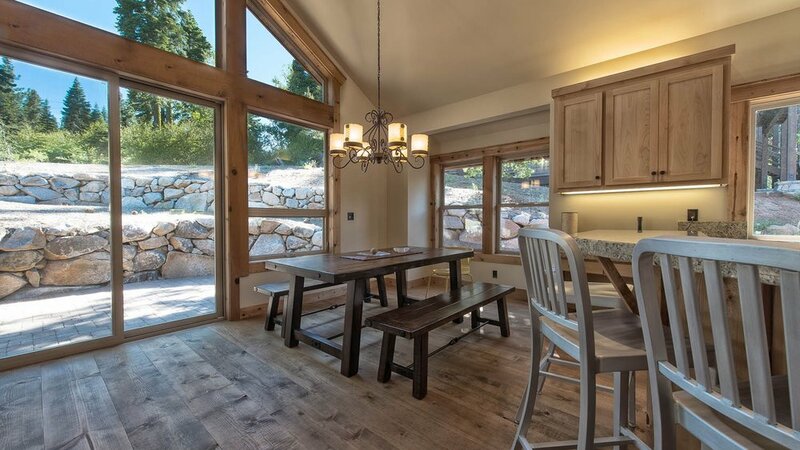 Saturno Home Inspection, LLC is unique in the Lake Tahoe/ Truckee area because your house will be inspected by a licensed Professional Civil Engineer turned certified home inspector. With a combination of experience in construction and local structural design, I have the knowledge of snow load design, framing, electrical and plumbing installation, and more.